I have been keeping journals for a long time, journals for all different things. I have a gratitude journal, a success journal, a journal for training notes, and a journal for ‘aha’ moments. 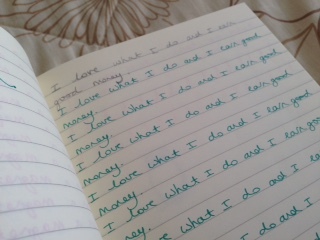 I also have one for writing down affirmations and one for dreams and goals. You can put anything you like into a journal. Before I started keeping journals I used to think that they were just another form of diary, but then I discovered that they could be so much more. 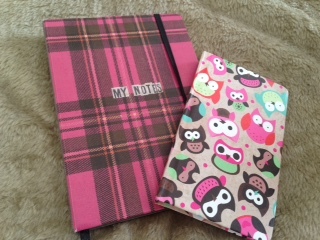 I have found my journals to be empowering and part of my personal growth. Your journals can be private or you can share, its up to you, maybe you just want to share some of them. It is great to look back over what you have entered into your journal, weeks, months even years down the line. So, I see the positive experience as two-fold, you gain when you write in them, but you also gain when you review them. I never throw away my journals, I treasure them, because there is always something to be learned or reflected upon later on. I personally only use my journals for writing positive things, and that would be my recommendation. However some people find it beneficial to write down their fears and limiting beliefs. This is of course is up to you and as always, use what works for you. You are writing positive words over and over again and this sends subliminal messages enabling you to create a positive mind. When you write down your ideas there is more chance of you turning them into reality in the future. Just like reading, when you are writing in your journal your mind is on the positive, not the negative. You can create your dream life on paper. You capture ideas that run through your mind on a daily basis. You will make decisions more easily when your thoughts and choices are written down on paper. Things will become clearer. You can track your past success moments. 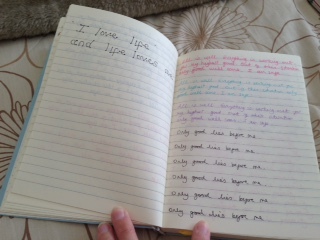 Writing in your journal is quality ‘me time’. It is a great place to record your goals daily. Research shows that people who write down their goals every day are more likely to achieve them. Recording compliments that have been given to you increases your self-esteem. Write out positive affirmations over and over again. Record things that have happened that make you feel good. Write down things that you are grateful for. Write down inspirational quotes or lines from movies or songs. When reading personal development books, write down things that really resonate with you. Every time you attend an event take notes in your journal. What would I love to achieve today? What was the best thing to happen to me yesterday? 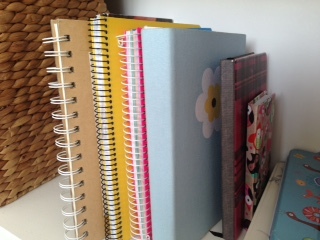 My affirmation for today is……..
You don’t have to have a separate journal for each topic straight away. Also, don’t worry if you mix up and write things in the wrong journal, the important thing is that you have written it down. When writing in your journals, try to be phone free so that you won’t get distracted. I hope this has inspired you to start the magical process of journalling. I am sure you will enjoy it and gain a lot from it, both now and in the future. It is definitely a process that contributes towards creating a ‘rich’ life in all areas. 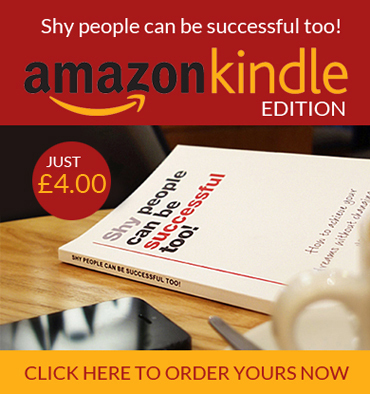 Why not download a free chapter now to give you a taster? 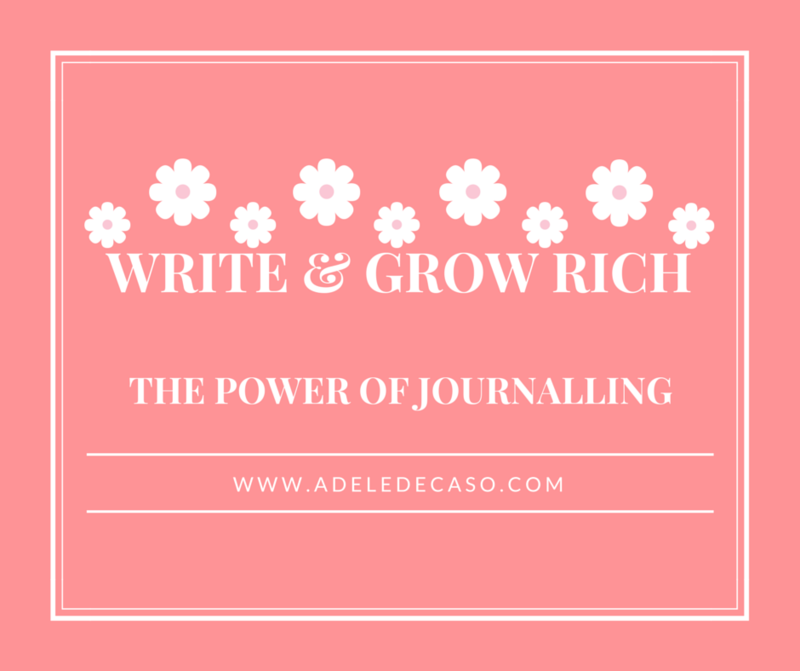 This entry was posted in Blog and tagged journals, power of journalling, write and grow rich. Bookmark the permalink.